Zeal Optics is an American company that specializes in manufacturing sport and fashion sunglasses and goggles. 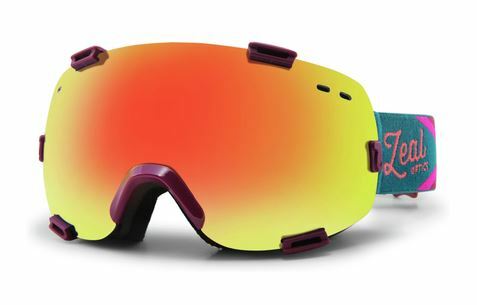 Whether for beginners or professionals, the wide array of options for eyewear will make sure you're ready for harsh winter conditions and taking on the slopes. With Big Apple Buddy’s personal shopping service, you can now buy direct from the Zeal Optics online store anytime, anywhere. Use goggles like never before! 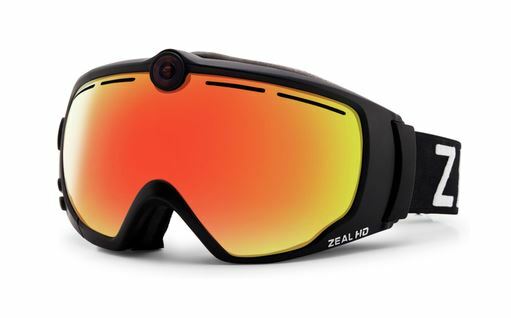 The Zeal Optics' HD2 Camera Goggle let's you connect and transfer videos to your other devices instantaneously. Whether you're snowboarding, skiing, or riding a snowmobile, these goggles allow you to capture the action as you go down the slopes. It also protects your eyes and is helmet compatible so it maintains a firm grip as well as an anti-fog feature for clearer vision. The world's first GPS-enabled goggle will change your life! The Zeal Optic's Z3 GPS Live will help you experience the mountain like never before. This technologically-advanced goggle also has extremely protective lens as well with features like anti-fog, polarized lens, and UV protection. The no slip grip assures you that no matter the adventure, these goggles will stay on the whole time. 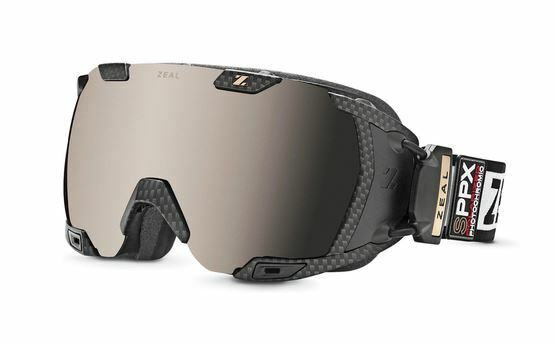 For on the sleekest designs in the market, the Zeal Optics' Voyager Goggle is one of the best options out there. The rimless design offers you a wider view as you see every angle and direction with clarity. You can also change the lens to spice up your colors and try a fun, new pattern. Rest assured it'll last through anything with the dual lens and impact resistant frame that offer maximum protection. Unfortunately, the USA Zeal Optics online store does not currently offer international shipping. However, Big Apple Buddy, your personal shopper, can help you buy products direct from the official USA Zeal Optics online store and ship them to your doorstep, no matter where you are in the world. We offer international shipping to over 110 countries including Australia, Austria, Azerbaijan, Bahrain, Belgium, British Virgin Islands, Brunei, Bulgaria, Canada, Chile, Costa Rica, Croatia, Czech Republic, Denmark, Estonia, Fiji, Finland, France, French Polynesia, Germany, Gibraltar, Greece, Greenland, Hong Kong, Hungary, Iceland, Indonesia, Ireland, Israel, Italy, Japan, Jordan, Kuwait, Latvia, Liechtenstein, Lithuania, Luxembourg, Macau, Malaysia, Maldives, Malta, Marshall Islands, Mauritius, Monaco, the Netherlands, Netherland Antilles, New Zealand, Norway, Oman, Poland, Qatar, Romania, San Marino, Saudi Arabia, Serbia and Montenegro, Seychelles, Singapore, Slovak Republic, Slovenia, Spain, South Africa, St. Lucia, Sweden, Switzerland, Taiwan, Thailand, the UAE, the UK, Vatican City, and Vietnam. If you would like to buy from the USA Zeal Optics online store, simply let us know which items you would like to order (by filling out the form below) and we’ll get back to you with a free international shipping quote within 24 hours!